At Thinking Focus we believe that teams and business units underperform. Not by choice, but often because of organisational or self-imposed constraints. Recognising interference, real or perceived, is the key to unlocking a company’s true potential. 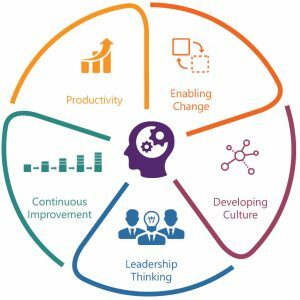 By enabling people to think and work differently, by defining a clear and common vision, Thinking Focus is able to unlock productivity, implement change and deliver sustainable results. 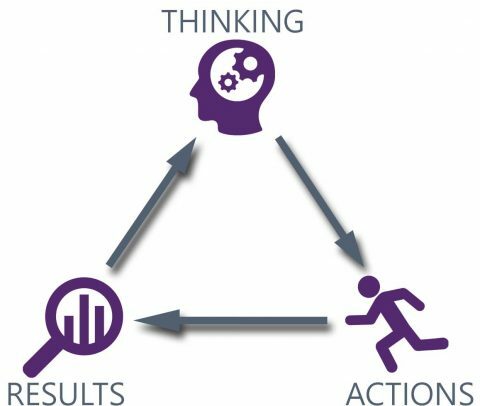 Thinking Focus works with teams and business units in organisations around the world, helping them achieve breakthroughs by enabling them to think differently. Our clients range from medium-sized enterprises, to divisions of blue chip multi-nationals. The short answer is we will unlock the potential within your company. We will partner with you to develop a high-performance environment and give you the tools to create change and drive success. While it is often hard to measure ROI, we believe it is critical to our mutual success. Not only do we work to recapture our client’s initial investment, our clients consistently see returns on that investment many times over. Engage, equip and enable you to achieve the personal and business outcomes you want. Empower your team by transferring knowledge, skills and a robust toolkit…allowing you to continue to deliver time and time again, long after we’re gone. Challenge you to be better. Partner with you and own your goals whilst we are engaged with you. Our success can only be measured by YOUR RESULTS. Our goal is to deliver long-term, sustainable, behaviour change. IT CAN BE DONE and we know EXACTLY how to do it. Thinking Focus…Implement Change, Unlock Potential, Achieve Results.